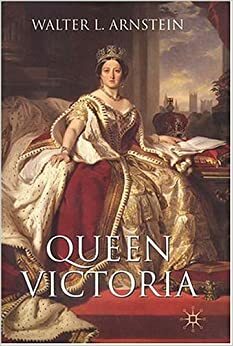 Congratulations to Jeff on winning a copy of of Queen Victoria by Walter L. Arnstein. Enjoy! 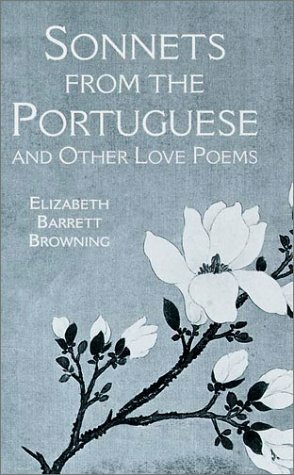 I first stumbled across this little volume shortly after completing my master’s degree several years ago, and I was thrilled to find it. “Who’s Afraid of Postmodernism? 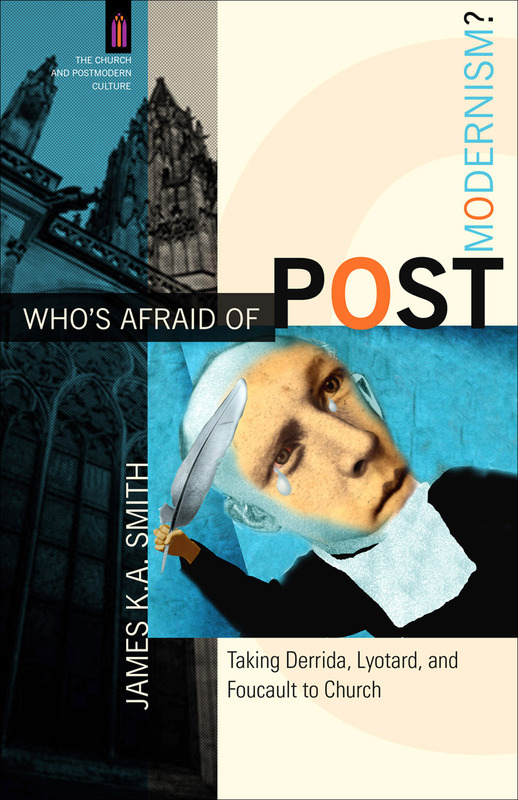 Taking Derrida, Lyotard and Foucault to Church” by James K. A. Smith is the first installment in a series entitled “The Church and Postmodern Culture” that seeks to offer Christian perspectives on postmodernism in a practical and very readable way. Evangelical Christian professors engaging with academic big guns like Derrida and Foucault? And engaging them on a fair and critical level, pointing out where they got it right – not just offering sweeping condemnation? Where have you been all these years? Smith spends the remainder of the book explaining how, when understood in context, all of these postmodernist slogans actually hold true in the Christian worldview. 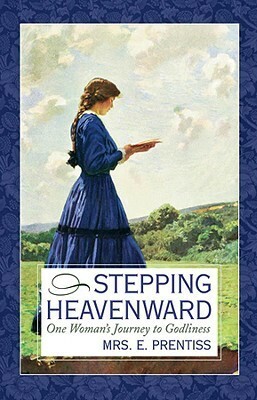 Smith’s book reads clearly and accessibly, but that does not hinder its profundity. If you like books that offer a little philosophy trip, you’ll want to pick up this book. Prepare to change your mind about postmodernism as you always thought you knew it. Some insightful observations about literature and narration from a favourite blog of mine. Why Literature Matters: Some Presuppositional Considerations (Pt.2). I have a long list of contemporary Christian criticism books to review, but I happened to recently read G.K. Chesterton’s Orthodoxy for the first time and felt compelled to include it in my blog, even though Chesterton challenges the modernists of his time (Orthodoxy was published in 1908), and I am more concerned with the postmodernists. What strikes me as fascinating, though, is the similarity between the concerns of both movements. The postmodernists and poststructuralists may come across as having something new to say, but they are still dealing with the same essential question (or moving on from what they believe is a now-settled question): is there an author of life? Chesterton’s Orthodoxy answers this question with an unequivocal, resounding “Yes.” For Chesterton, life makes no sense without an ultimate author or creator because an author is the only source of meaning. Essentially, an author is a “meaning-maker” (my own term). It is not hard to see, then, how Christian and anti-poststructuralist such an approach is. The benefit of hindsight enables us to see that from Karl Marx’s anarchy to Roland Barthes’ “The Death of the Author” to Michel Foucault’s “What Is An Author?” secular philosophers over the last century and a half have attacked, killed and erased the notion of God from societal thought. Chesterton criticizes Marxism’s resistance against authority and its endeavour to encourage people to rise up against it. Modernism and postmodernism witness the author die, and poststructuralism throws doubt on the entire concept of author (Foucault). God is no longer simply dead; he never existed in the first place. Without a meaning-maker, we are “free” to construct our own meanings, beliefs and identities. Unfortunately, as Christians know, such “freedom” is death (death masquerading as freedom). As my pastor recently illustrated in a sermon: when you jump off of a building, it feels pretty darn freeing for a while – until you hit the ground. Likewise, I’m sure the forbidden fruit tasted delicious until it was fully consumed, and shame set in. Writing from the time of Nietzsche, Freud and Marx, Chesterton only saw the beginning of the road to anti-authority; as a literary major studying poststructuralism, you can see where it ended up. Orthodoxy covers so much more than I can discuss here, and I cannot praise enough the book’s intellect, depth and beauty. This is one to sit down with, linger over and read again and again. If you like C.S. Lewis, you’ll want to read Chesterton (and you’ll see the roots of some of Lewis’ thinking). For the literary major seeking a good discussion of authority and tradition from a Christian standpoint, look no further.